What started life as a simple dock became a pad that turned your phone into a trackpad and keyboard. With the release of the Galaxy Note9 and Tab S4, intermediary hardware was no longer necessary, but you still need to use a wire to connect the phone/tablet to a display. According to a moderator on Samsung's Community forum, the company's devs are working to make this connection wireless for future devices. No timeline has been given, so it's likely that we're some way off from this becoming a reality, but it's great to see that Samsung is listening to feedback and trying to make meaningful updates to its products. 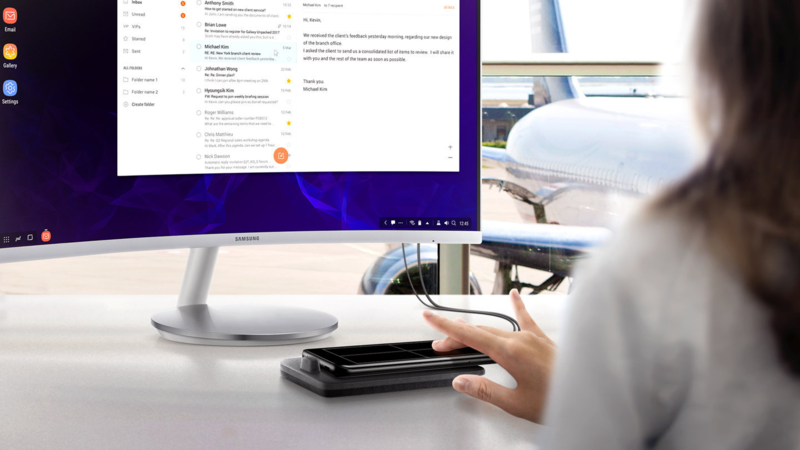 Using our phones as full-on computers is something we've long expected to happen, and it looks like Samsung is intent on pioneering the technology behind it.